Welcome to the Club Photo Albums Page. By default only the most recently updated photos are shown in the list below. 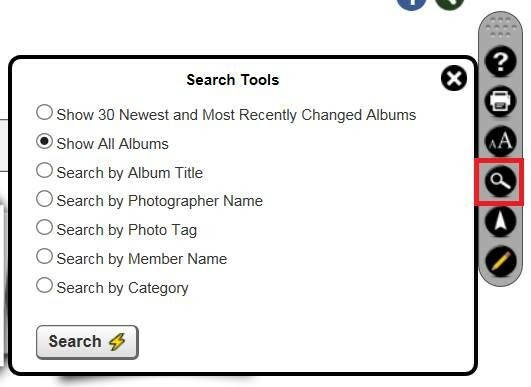 To see all photo albums click on the Search Looking Glass icon to the right and change your selection.